Red-rock canyons, wide-open plateaus and steep, rugged mountains: Utah has been my home for over half a century. I feel a strong sense of connection to this state, its people and its landscapes, as many of us feel toward the places we call home. 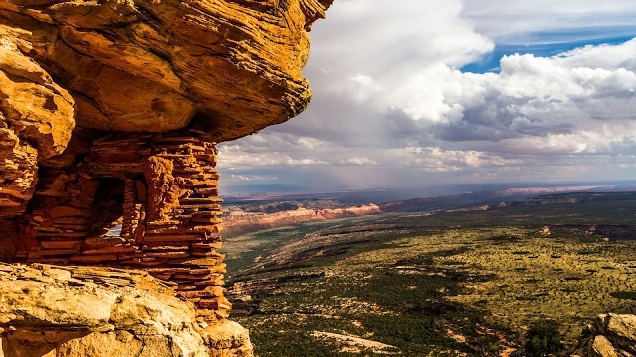 Bears Ears National Monument has been proposed by an unprecedented coalition of Native American tribes whose connections to this cultural landscape run millennia deep. That is why I stand with the tribes and a broad coalition of supporters throughout Utah and across the United States. These 1.9 million acres and the cultures connected to them are profoundly deserving of our respect. 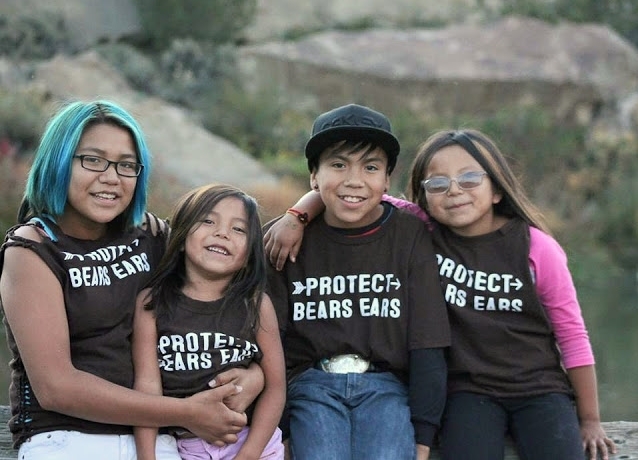 Bears Ears National Monument is an opportunity to honor the land and all the people by moving forward, together. The Hopi, Navajo, Ute, Mountain Ute and Zuni tribal governments plan to file that lawsuit to stop the reductions of the monuments, which they call an attack on their people, culture and history. 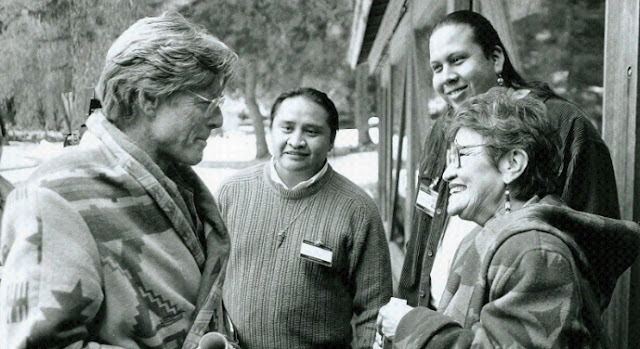 Responses to "Actor Robert Redford stands up with Sacred Utah Land against Uranium mining "
I stand with together with you. REALLY EXCITED that you reaching out to help. LOVE IT. My wife and I (both writers) have lived in Bluff, which you probably know well, for twenty years, and I have been in love with this canyon country for forty years. 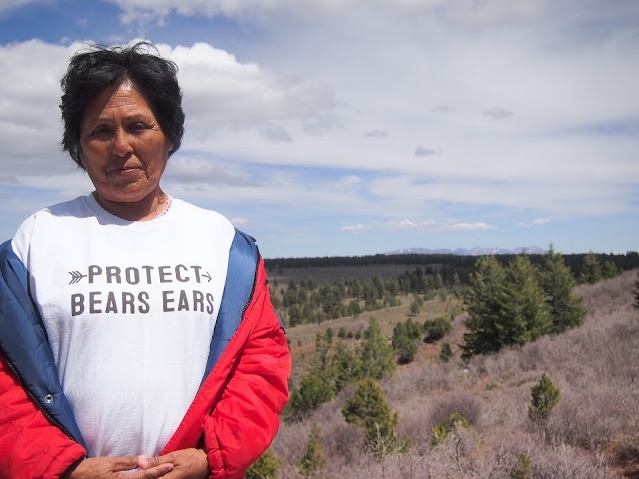 We are tremendously appreciative of your help with Bears Ears.